Yokogawa offers a full range of product solutions including an industry leading zirconia oxygen probe series, as well as a line of cutting edge tunable diode laser spectrometers. The AV550G Multi Channel Oxygen Analyzer System allows for measurements on up to eight ZR22 probes simultaneously. The ZR probe's in-situ measurement method does not require any process conditioning or extractive sampling, reducing maintenance costs and resulting in faster measurement response to changes in the process. The ZR202 transmitter/detector combines benefits of the ZR402 remote analyzer and the ZR22 detector into an intelligent, rebuildable, low-cost measurement device for in-situ humidity measurement. The OX400 is a low level zirconia oxygen analyzer that is capable of measuring a wide range of concentrations, from 0-10 ppm up to 0-100 vol%O2. 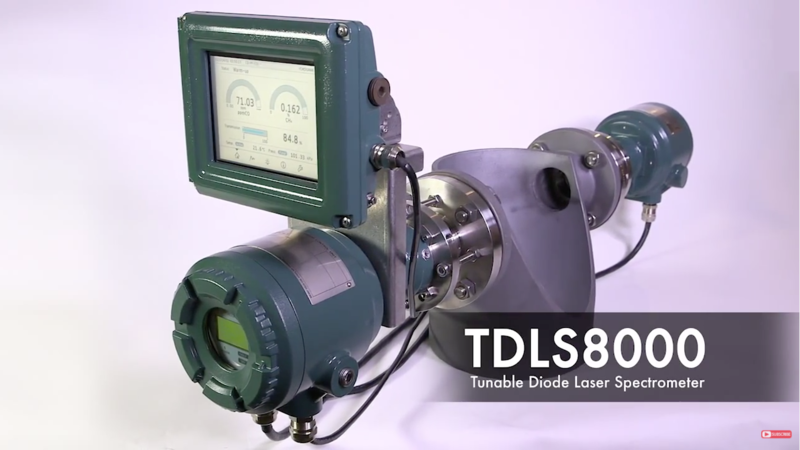 The TDLS220 is specifically designed for accurate, reliable and low maintenance measurement of volume percent (vol%) oxygen (O2) for safety and process applications. 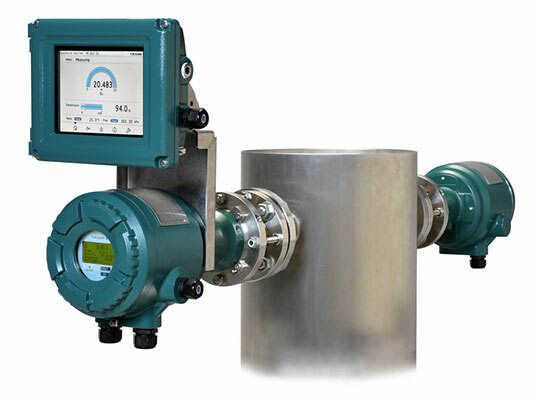 It is a viable alternative to paramagnetic O2 analyzers. 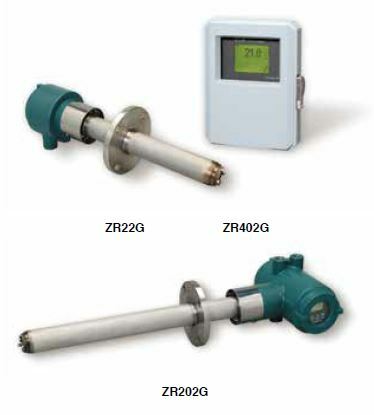 Yokogawa's Zirconia oxygen detector systems offer a variety of calibration units for quick, easy control of calibration gases giving the user simple, accurate calibration. WZ-H cables are compatible with all ZR22, ZR402, and AV550G model Oxygen Analyzer Systems. The purpose of these cables is to transmit the signal from the sensor/detector to the analyzer. Additionally, the cabling provides for electrical input to the heater assembly within the detector for cell temperature control. The accumulation of fly ash on the zirconia cell affects its ability to measure oxygen concentration. Fly ash and its constituents can reduce the life of the zirconia cell and affect the cells response time to changes in gas concentration. Yokogawa's large surface area sintered metal filters are designed to keep particulate and ash off the measurement cell.